His inventory aside, owner Scott O’Dell knows what makes a good store run. I know this because I saw it firsthand. 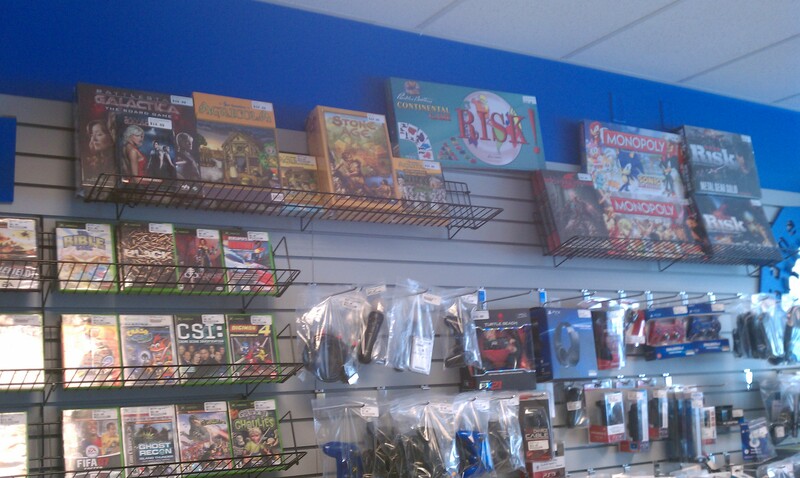 He’s not an elitist gamer, nor is he a socially awkward super nerd; he’s just a regular guy who is proud of his store. From talking with him and his friendly regulars I was able to discern that he had spent at least a little time at GameStop, but as a responsible business owner he had nothing negative to say about the chain. Instead he focuses on informing his customers of the many benefits, including price, that his store offers. Customer service is one thing, but he also knows his stuff. We chatted for a short time about all kinds of topics from the crazy things he sees come through his doors that people want to sell to the attack of popular games. Scott doesn’t care if you’re there for Call of Duty or Panzer Dragoon Zwei, he just wants to make sure you get what you want. We talked about things like the elitist retro gamer, the massive increase in value of 8-bit and 16-bit era Nintendo carts, and of all things his excitement for Far Cry 3: Blood Dragon. During our entire conversation he never lost sight of the fact that he has a store to run and customers to attend to, politely ducking out of our conversation to help those that came in. That’s good to see because lately I feel that game stores have become the hangout for gamers with no money and lots of time. Employees seem like they would rather chat up nonsense about gaming with non-customers instead of a person like me who is seconds away from dropping $100. It’s the comic shop dilemma, managing your regulars that spend lots of time and little money, with your random customers that could wind up dropping major cash if the circumstance fits. He does the same at the register, chatting up his customers for a brief few moments while the process takes place, then making sure to assist anyone else waiting to check out immediately following. It’s refreshing to meet an owner that is a balanced hybrid between gamer and businessman. In the end I spent a total of 90 minutes in his store, probably far too long for the amount I spent, and managed to pick up several great items I don’t think I would find anywhere else. Scott recommended Syberia on the Xbox as I discussed my negativity towards retro point-and-click adventures for contemporary players, and I managed to rummage plenty of things I wanted myself. I picked up the aforementioned Japanese Dino Crisis on PS1, an interesting book on the history of Lara Croft (Tomb Raider) for a mere 25 cents, Iron Soldier on the Jaguar, and a copy of Halo: ODST without the multiplayer disc at a heavily discounted price. I noticed he also had tabletop games, which are quickly making a comeback, and after a few minutes of debate as to whether or not to pick up Settlers of Catan, I decided not to on account of the fact I would have to travel with it. Upon checking out Scott mentioned that I had perhaps the most eclectic selection he’s ever seen leave the store, which sums my taste in retro gaming quite nicely. 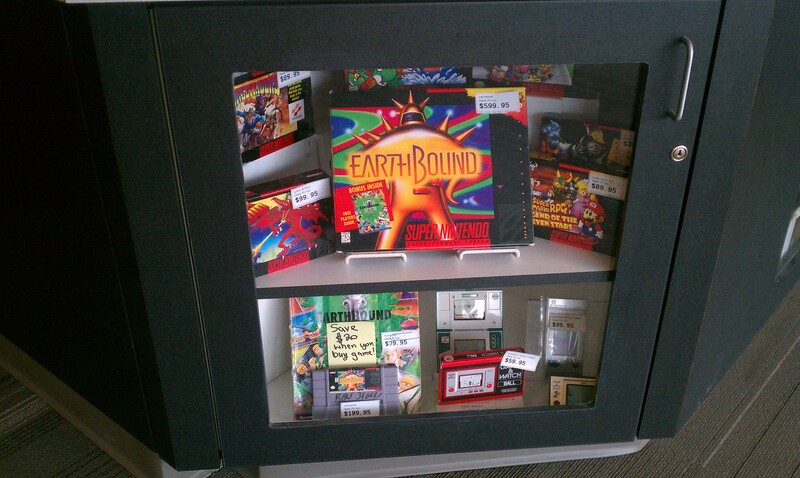 I’m pleased I decided to Google “retro game store omaha” that morning, otherwise I never would have stumbled upon this great brick-and-mortar game store. Nice write up! I just did a google search for “Dreamcast games in Omaha” just to see what the hell would come up and this article popped up. 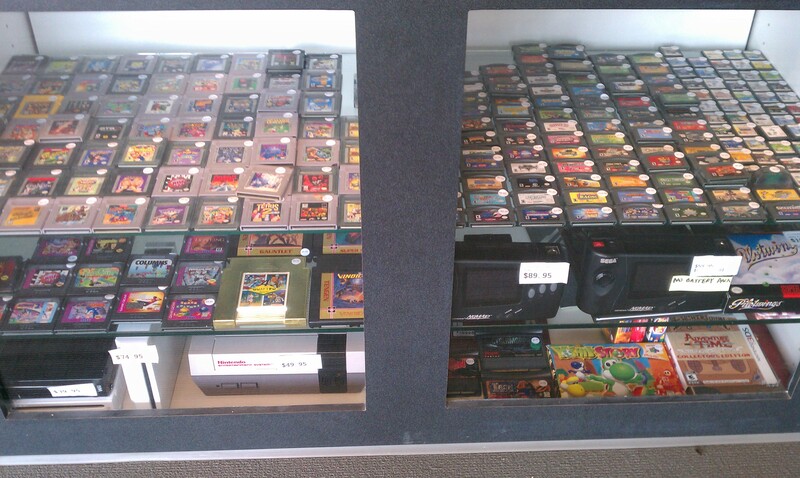 I would consider myself a regular at Game Vault. In fact, just yesterday, I finally bought the Panzer Dragoon Zwei that you mentioned. I had had my eye one for a while and finally caved. The past year I had to go to Omaha quite often, (I had to have surgery, and had quite a few follow-up visits) and one day came across this store. I wish I lived closer to Omaha so that I could go to this store more often, it’s the only store I know of near me that has this selection of games and friendly workers.